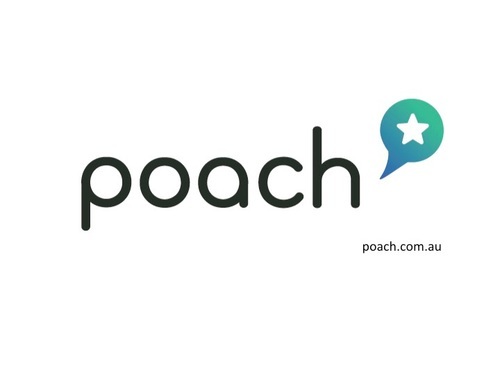 poach is one of Australia's newest and fastest growing hospitality networks, that utilises a unique industry tailored algorithm to get your standing out, with the right employers at the right time. We have a new opportunity for creative and talented bartenders to join a new bar, opening shortly in Sydney's Darling Harbour precinct. As part of a five star hotel resort, this opportunity requires some Cocktail/mixology experience, a great attitude and fantastic customer service. Responsible service of alcohol (RSA) is required. 2. Fill out your profile with as much information as possible on relevant skills, experience and qualifications. 3. Request a recommendation (in profile experience) from a colleague or previous employer to verify your skills and capabilities.